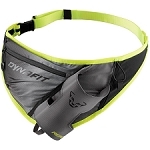 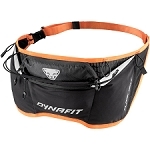 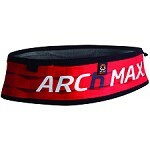 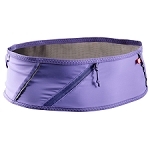 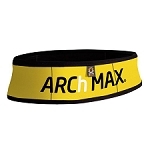 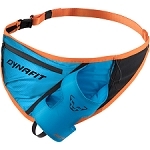 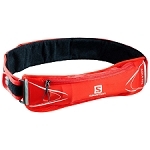 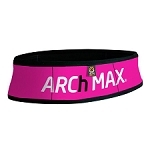 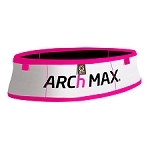 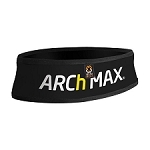 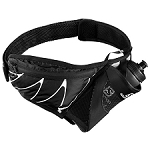 A trail running waist belt designed for athletes participating in competitive races. 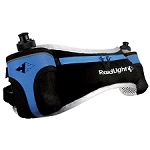 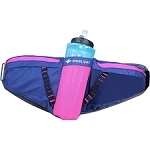 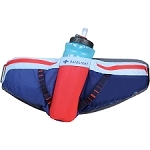 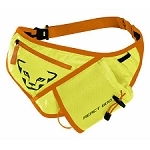 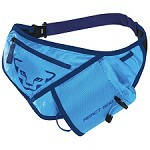 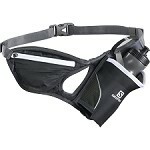 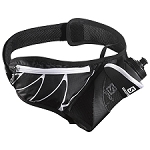 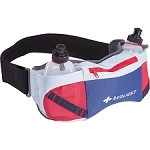 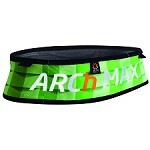 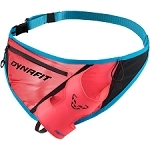 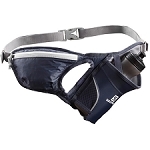 It is super light weight and has a form fitting belt in order to eliminate bouncing and reduce movement during races. 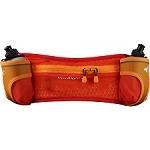 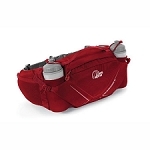 Front and back compartments allow you to carry the necessities for the race. Sensifit construction will make this belt form fit to your body. 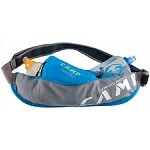 Includes a 237mL soft flask.